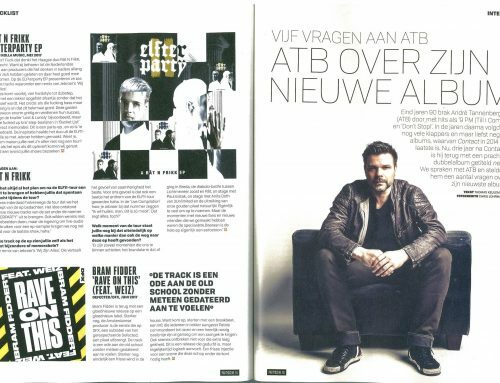 When you talk about legends in the trance scene, it is seriously impossible to not bring up the name ATB. 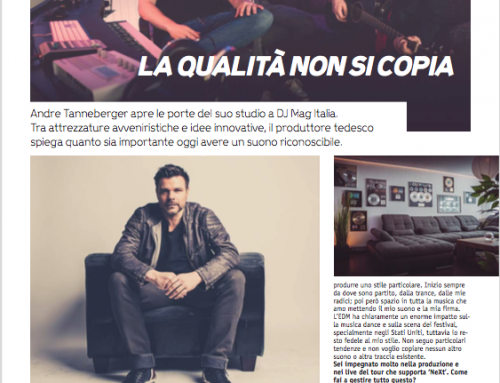 Over the past two decades, André Tanneberger has serenaded fans around the world with his signature trance releases. 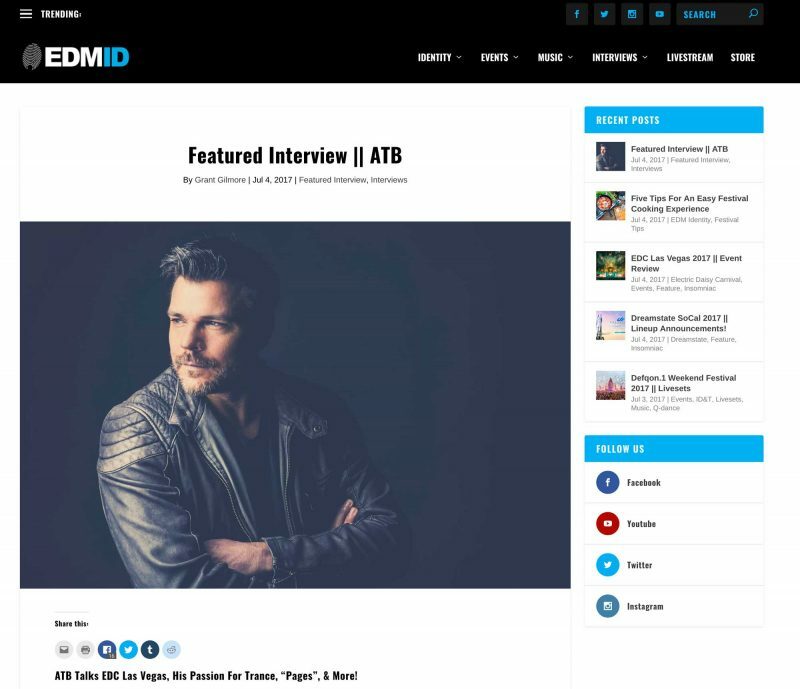 Whether you were dancing the night away to his tracks like “9pm (Till I Come)” or “Don’t Stop!” back in the late nineties or finding a love for his music through the recently released album, neXt, ATB has made a legacy for himself. 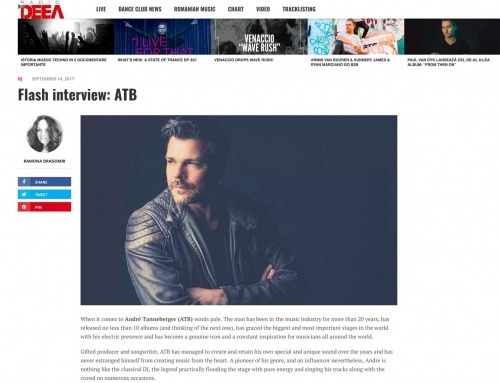 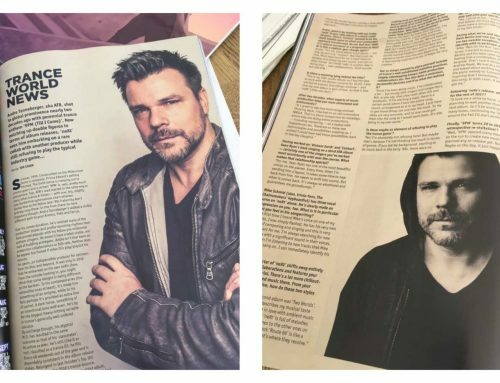 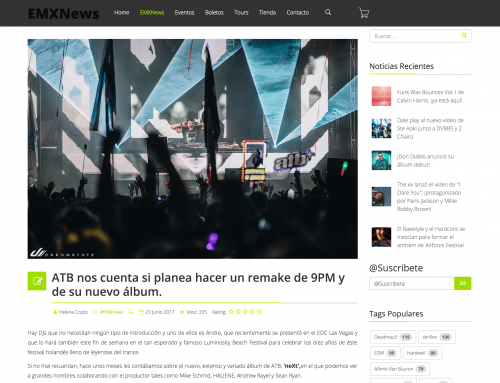 I originally fell in love with ATB’s sound from stumbling upon “9pm (Till I Come)” back in my early days of electronic music discovery, and went crazy over tracks like “Ecstasy” and “Marrakech” too.